We're excited to invite you to join us for an engaging evening of discussion with Mozilla Festival (MozFest) as part of their 'Queering MozFest' space. On the night we'll be exploring how Internet issues intersect with our gender and our sexuality, whilst reflecting on the relationships between technology and the processes of normalisation and marginalisation. 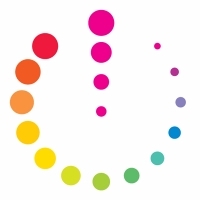 Join us for a challenging and insightful discussion looking at ‘The Future of Dating Apps’ as our expert panellists, from across the dating industry and LGBT+ community, share their thoughts on the future of dating apps and their thoughts on the 'gold standard'. We'll be discussing how dating apps are changing to become securer and more respectful of the user, whilst at the same time focusing on issues around privacy and consent and the implications of not considering these. 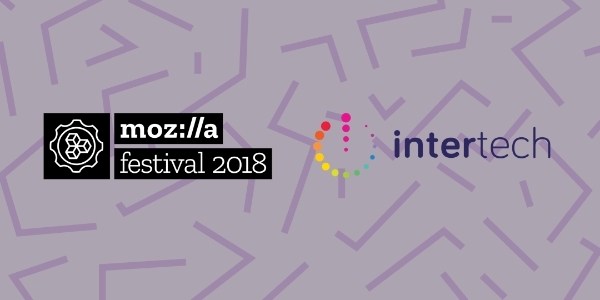 Following the panel discussion, we'll continue to network over drinks with fellow Intertech members and those individuals travelling from across the globe to attend this year's MozFest before we continue the evening in a nearby venue.